2019 marks the 60th anniversary of the Cuban Revolution, when the Cuban way won hearts, minds, and ears across Africa. 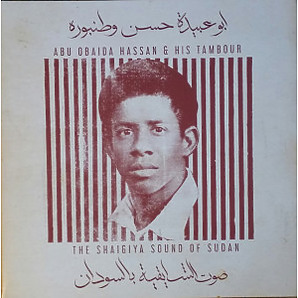 This album is the soundtrack to a time when Cuban music was the future for 1970s Senegal. 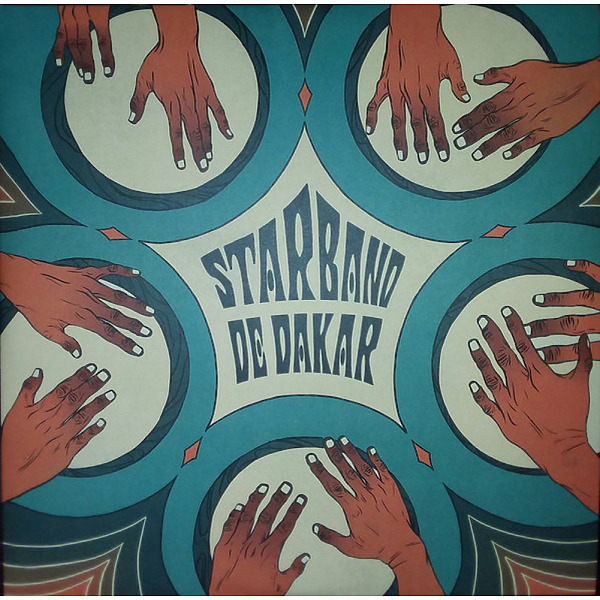 Changüí, Guajira, Salsa, and Son mingle with cosmic Mbalax guitars, Sabar rhythms, Afro-Latin horns, and Spanish vocals spiced with a Senegalese twang. 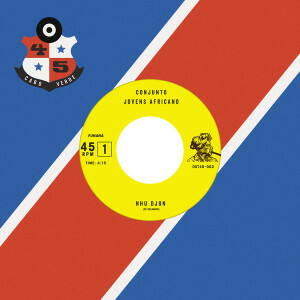 The finest gumbo of Cuban and Senegalese sounds.